8168 Villa Grande is open today from 1-4. This 3 bedroom, 2.5 bath 2 car garage lock and leave townhome is situated in the gated community of Sonoma just off University Parkway West of I-75 between Lockwood Ridge and Whitfield. This unit features hurricane resistant windows, shutters for the doors, a tile roof, paver brick driveway, central vac and so much more. 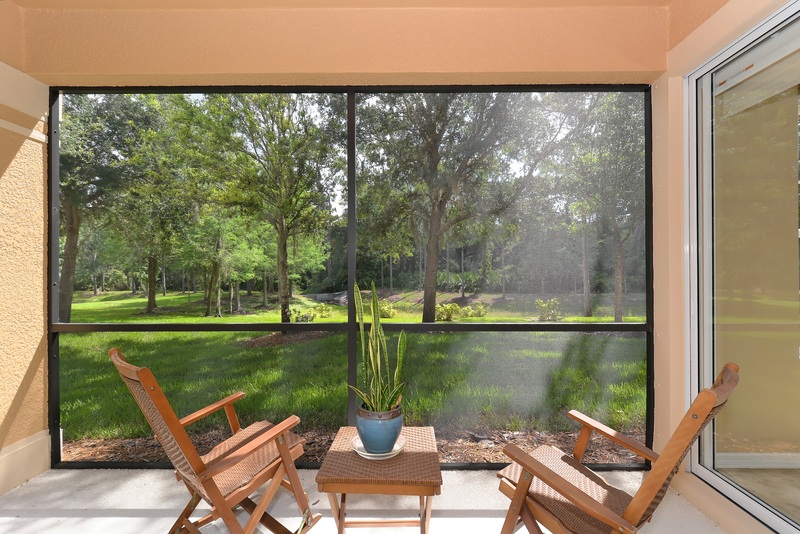 Your view is of this amazing and serene pond then onto peaceful preserve. Master bedroom has screened in balcony looking out to preserve as well. Enjoy your morning coffee while watching all Florida's wildlife has to offer.